Date of publication: 11 2014 June . To the delight of the Russian consumer company IKEA announced the news of the opening of a new shopping and entertainment center "MEGA"In the suburbs. It is planned that the new shopping center will be opened in the year 2016. Official information on the building site yet, but the chairman of the board of directors" IKEA Mos "- Alfred Tsopf - has already said about the certainty with a place under building. Also Alfred Tsopf informed the public about the opening of IKEA stores not only, but also "MEGA". 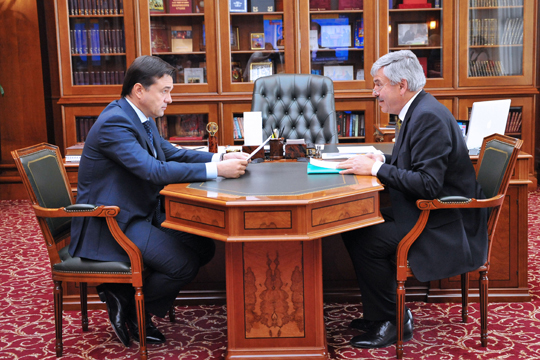 And also the chairman of the board of directors met Andrei Vorobyov (Moscow Region Governor). The meeting was held at Government House behind closed doors. Following the meeting, all the questions have been agreed. Alfred Tsopf told reporters that the government of the Moscow region are actively contributing to the solution of nuances, which allows IKEA to develop their business in the above region. Shopping center "Mega" - this is the fourth store of this format, which will appear in Moscow. 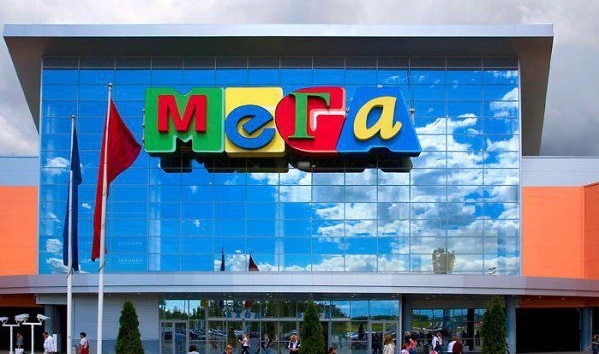 Recall that in Moscow at this time fruitfully are three shopping centers under the name "Mega", "Mega Teply Stan", "Mega Belaya Dacha" and "Mega Khimki".